FIFA formalized the full line-up of participating countries who will take part at the first-ever FIFA eNations Cup. Meanwhile, London was tapped as the host city for the event, which serves as one of the major events in the EA Sports FIFA 19 Global Series with 20 national teams from all six confederations (Concacaf, CONMEBOL, CAF, OFC, AFC and UEFA) set to take part. The 20 countries confirmed to participate in the FIFA eNations Cup 2019 are: Argentina, Australia, Brazil, China PR, Denmark, England (host country), Finland, France, Germany, Mexico, Netherlands., New Zealand, Norway, Portugal, Saudi Arabia, South Africa, Spain, Sweden, Russia, and USA. In addition to international glory and a prize pool of $100,000 at stake for the teams, players selected by their member association for the FIFA eNations Cup 2019 will also have the chance to win up to 1,500 EA Sports FIFA 19 Global Series points. 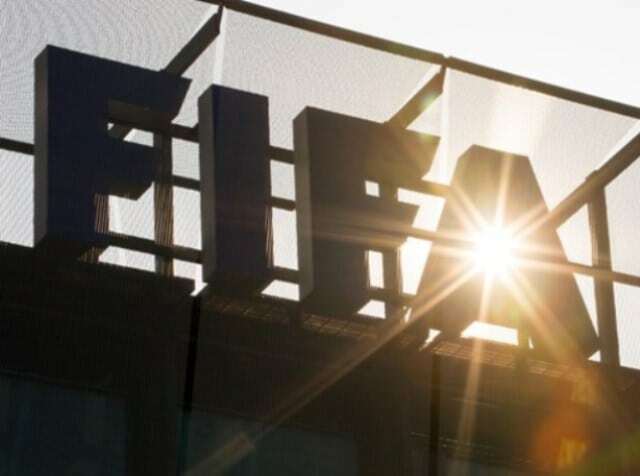 The event will be streamed live across FIFA’s digital channels on 13 and 14 April 2019.